This is where the new members can introduce themselves and meet the members of the forum. 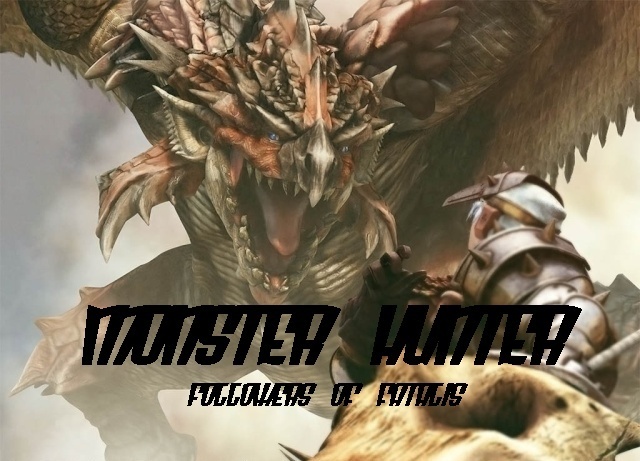 Here is an encyclopedia of the monsters that you can hunt. Here you can discuss the actual game of monster hunter. Anything else you wish to create that doesn't fall into the other catagories. This section is the storyline critical section. If you want an advertisement posted here. Please talk to a staff member about it. The staff members names are red and blue. Any advertisement promoting other role-playing forums without permission will be deleted.